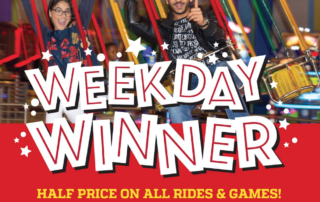 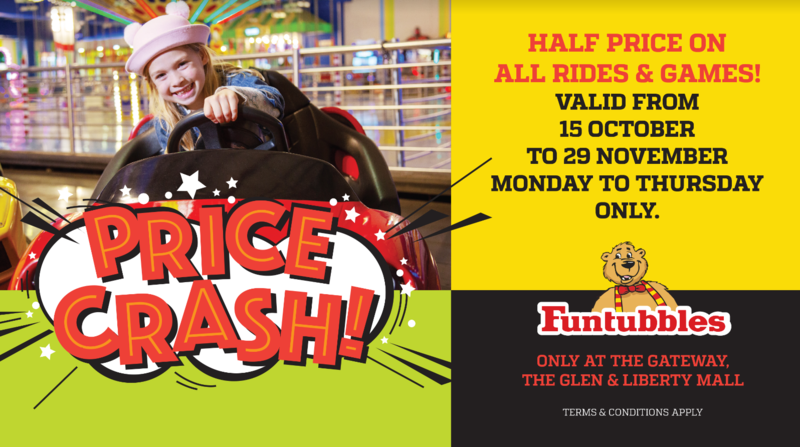 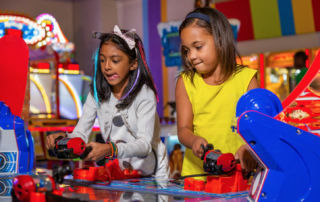 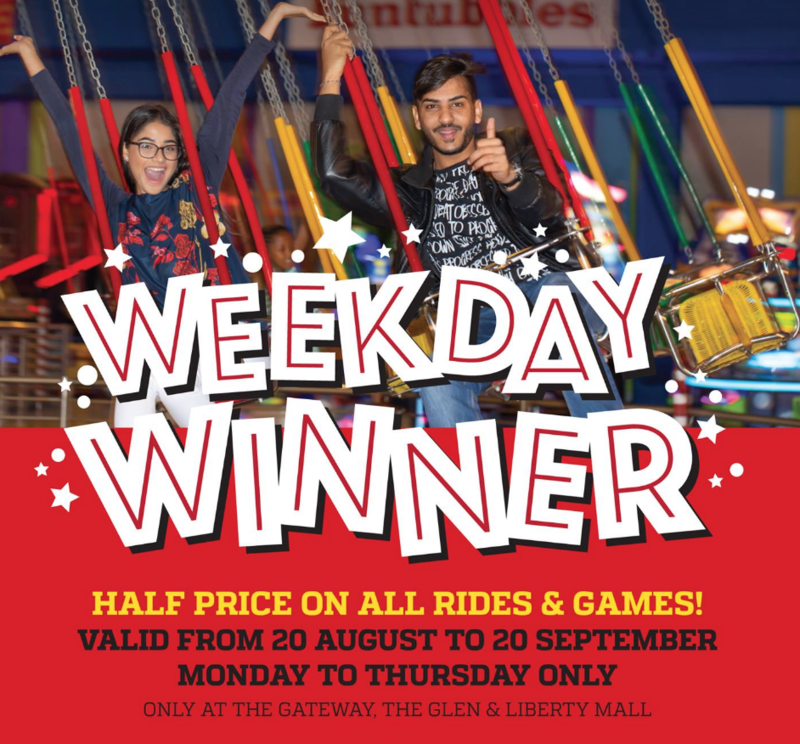 Half Price On All Rides & Games. 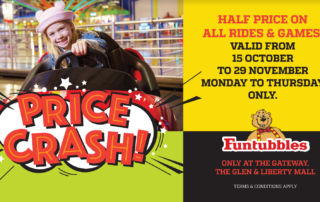 Valid From 15 October to 29 November Monday to Thursday only. 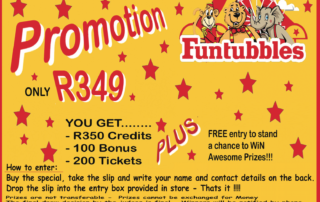 Funtubbles Promotion! 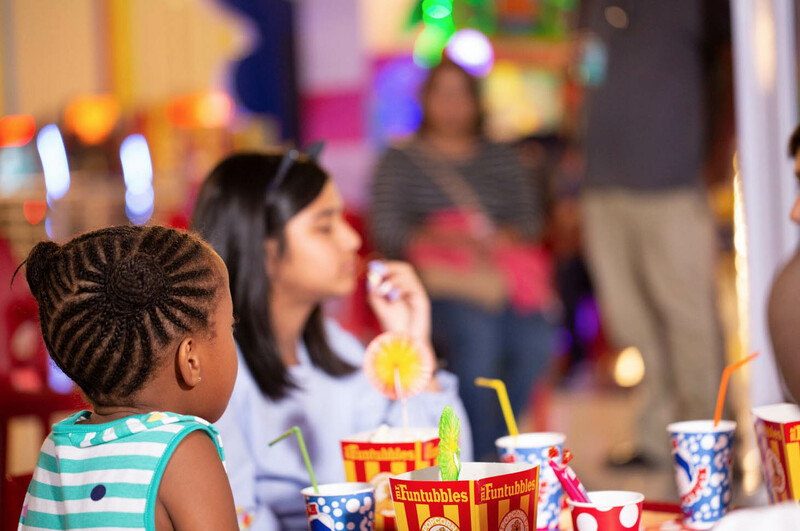 Stand a chance to win awesome prizes.. R349 gets you R350 credits, 100 bonus and 200 tickets. 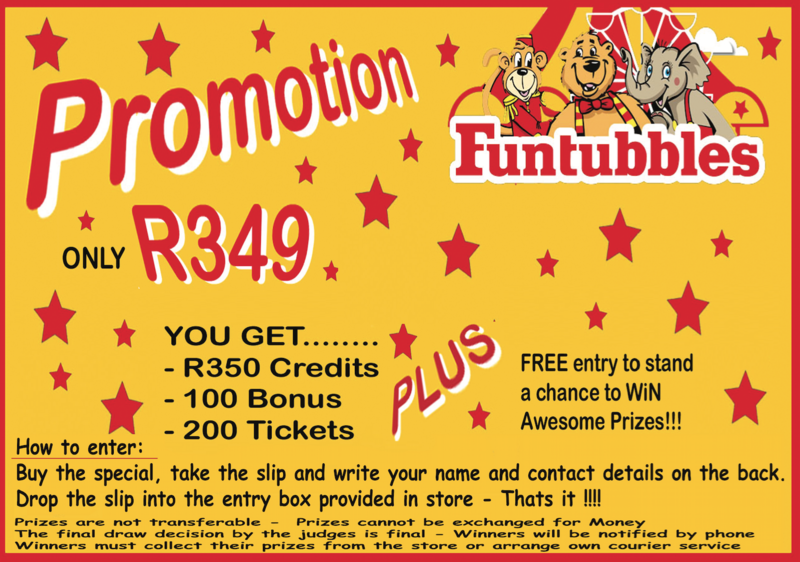 Don’t forget to enter our amazing Funtubbles competitions. 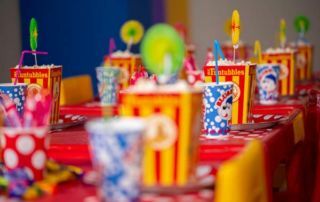 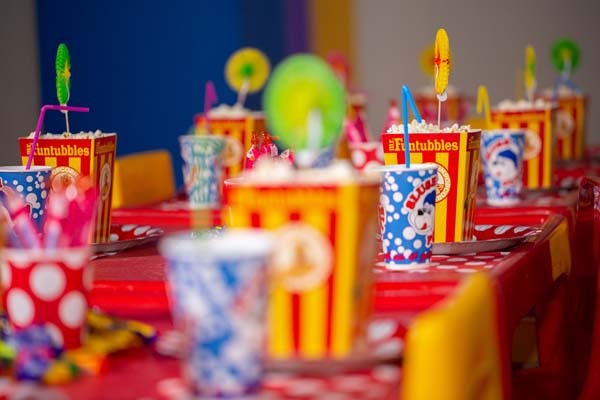 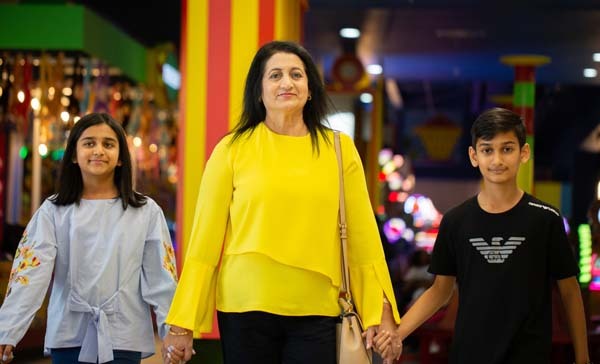 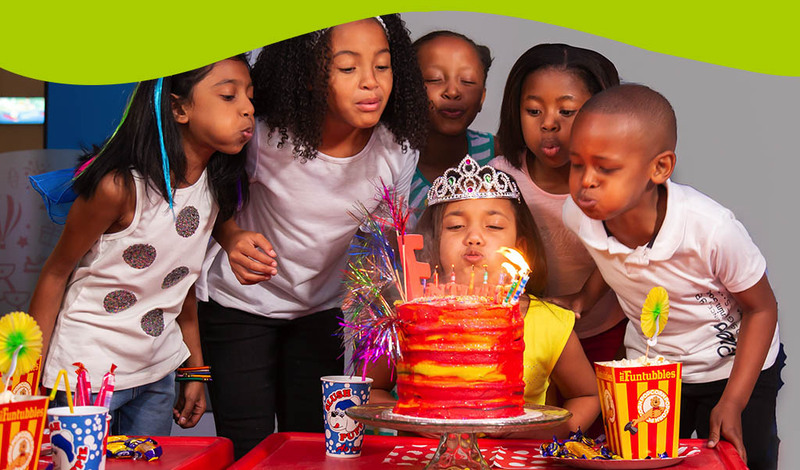 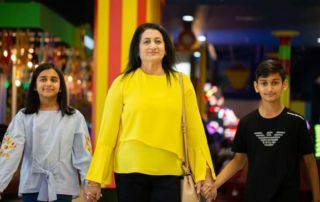 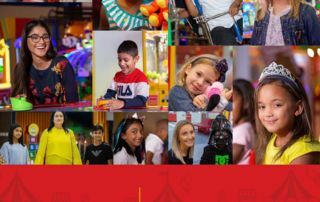 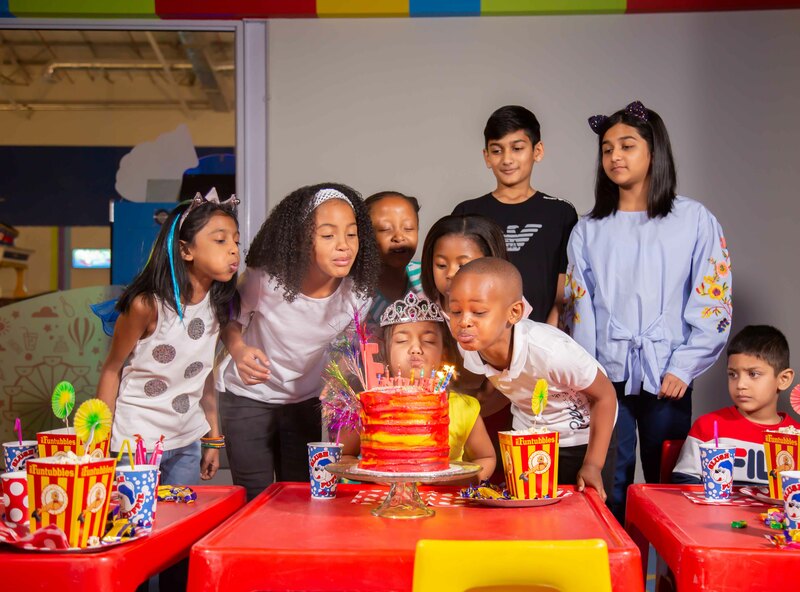 A Birthday Party a month exclusive to Gateway Theatre of Shopping and The Glen Jhb! 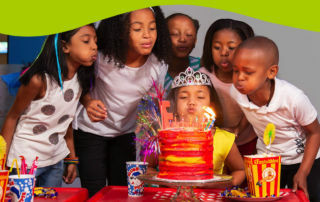 Comment Below with Why your little one should be the winner, your location and birth date which is during the month of September and 2 lucky winners will be selected for Free Venue Hire and R150 credits loaded for the 1st 10 kids. 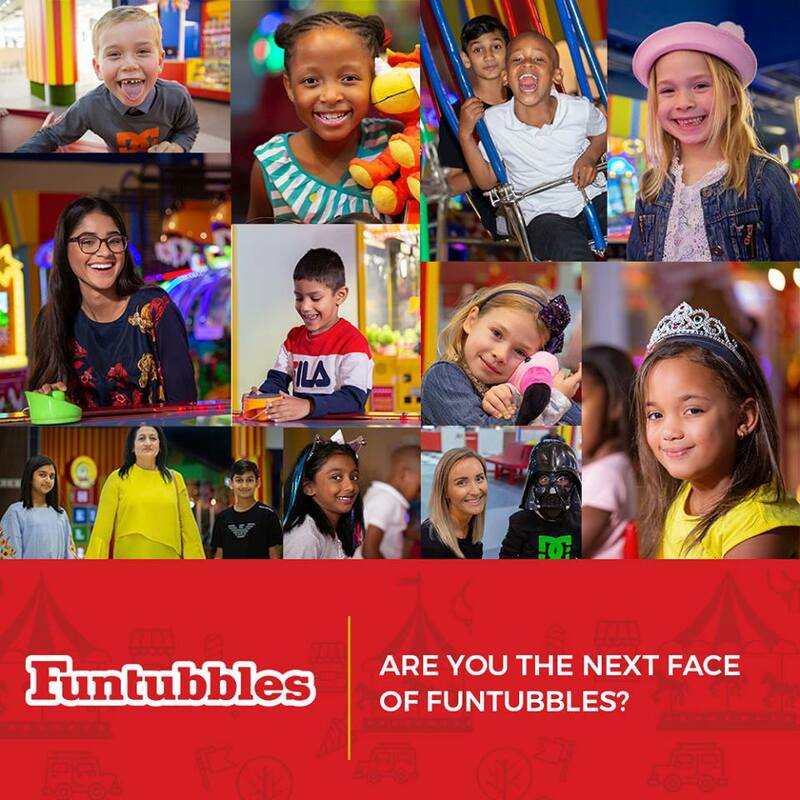 Email us on info@mrfuntubbles.co.za with your kids picture and tell us WHY YOU SHOULD BE THE NEXT FACE OF FUNTUBBLES. 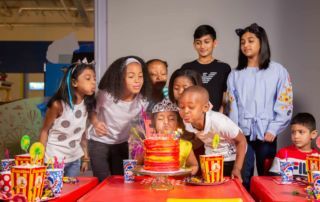 We can’t wait to read your story!